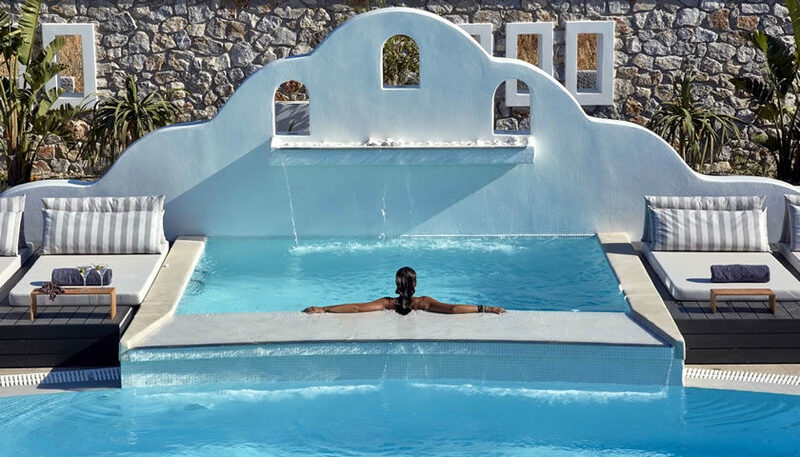 Stylish suites with indoor or outdoor Jacuzzi close to Perivolos beach. A swimming pool and a bar are also available in the property. 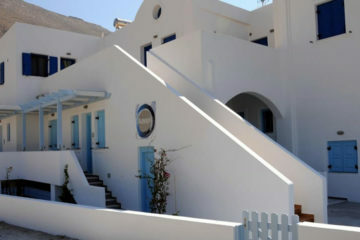 Specify the dates of your visit to Santorini to check availability and prices of Orabel Suites Santorini.